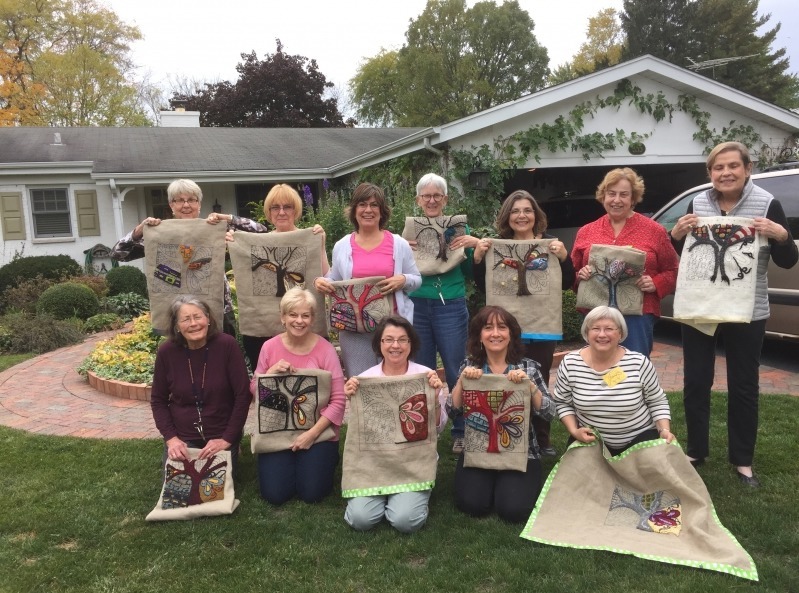 Join us at our monthly meetings to learn, share and just have fun rug hooking. We meet the third Sunday of the month, in Downtown Libertyville. Watch a couple videos and see how easy it is to learn! Here is our collection of local and national run hooking resources. See what our members have been working on. 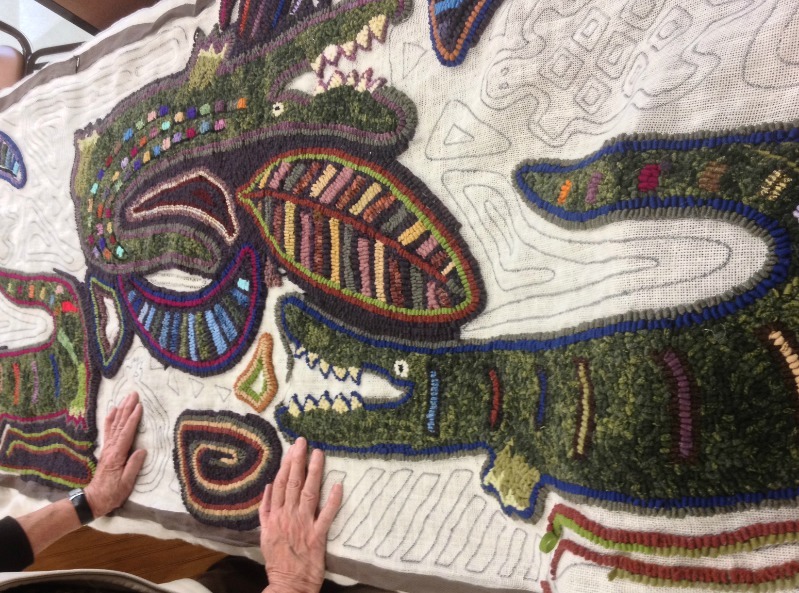 "We are dedicated to stimulating interest in the art of rug hooking, sharing information and ideas, and promoting educational activities." The purpose of the National Guild of Pearl K. McGown Hookrafters Inc. is to educate and inform the public about the craft of rug hooking. Our very own Sue Minorini has been elected President of the National Guild of Pearl K. McGown, effective July 2016. Sue has been a member of the Loopy Ladies since 1997 and became a certified McGown teacher in 2002. She was also the Assistant Director of Northern Teacher's Workshop from 2007 - 2013. We know she will be bring energy and creativity to her new position.